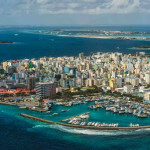 Some travelers may not consider the Maldives as a holiday destination for them mainly because it is known as one of the world’s most luxurious tropical getaways – which means spending a few days on the island can burn your wallet. Accommodation plays a big role in your expenses that is why choosing where to stay can either make or break your budget. How much are you willing to spend for your Maldives travel holiday? To give you an idea of accommodation options, we have today’s Maldives travel blog for a list of hotels, resorts and budget-friendly hostels you can choose from! 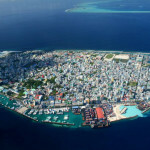 Before anything else, it’s important to know that there are two types of islands in the Maldives – private and public. Your budget can dictate what type of island in the Maldives you should stay. Public islands are where locals live – here, you can also find grocery stores, travel agencies, tourist shops and budget hostels. Meanwhile, luxury resorts occupy private islands and are accessible to resort guests only or non-guests on day tours. Let’s start off our Maldives travel blog with the luxurious Fihalhohi Island Resort. 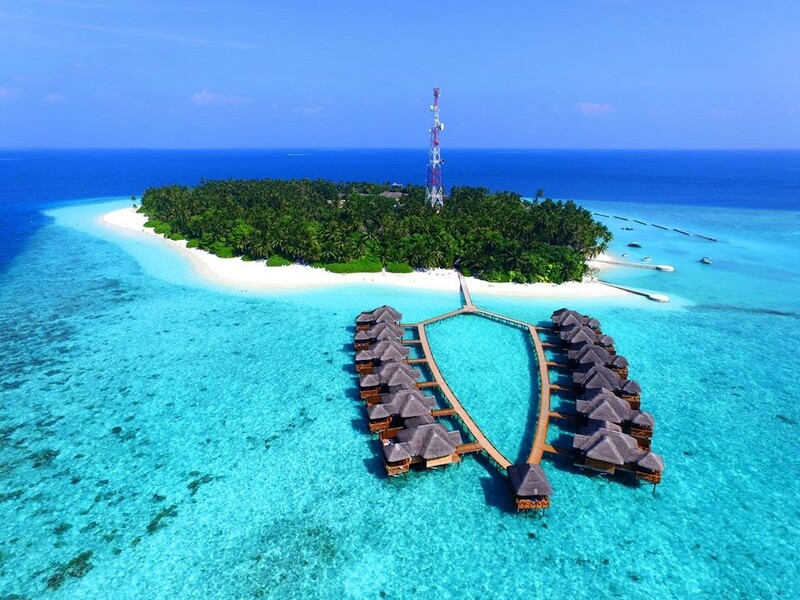 Boasting a captivating view of the Indian Ocean, Fihalhohi Island Resort is one of the Maldives hotel located in a private island – it is actually the only one situated in the whole west and south-west of the Atoll. Offering an idyllic spot for a paradise island getaway, Fihalhohi Island Resort’s rooms come with a private terrace for an uninterrupted view of the ocean’s beauty. Leisure activities such as snorkeling and diving will uncover the stunning underwater world of the surrounding house reef. Have a taste of paradise during your Maldives holiday in the 55-acre land of the Villamendhoo Island Resort & Spa, another one of the more luxurious Maldives hotels in the country. 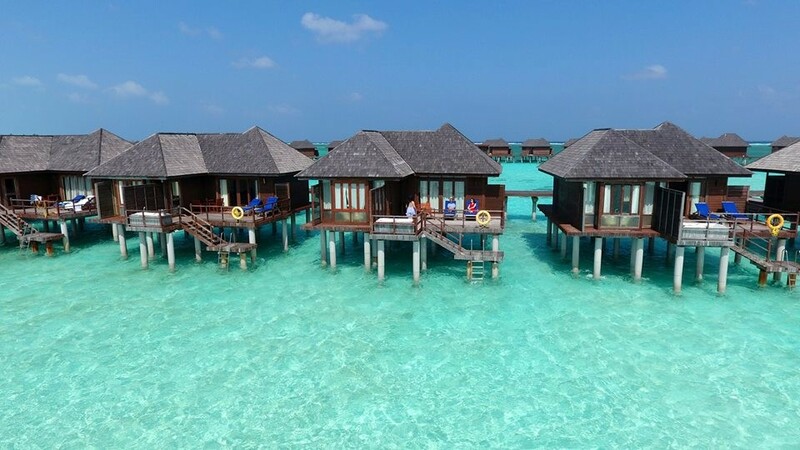 The sparkling clear water, white sandy beaches and water villas will make your tropical island dreams come true! Colorful coral reefs make for a great underwater view for a morning dive. 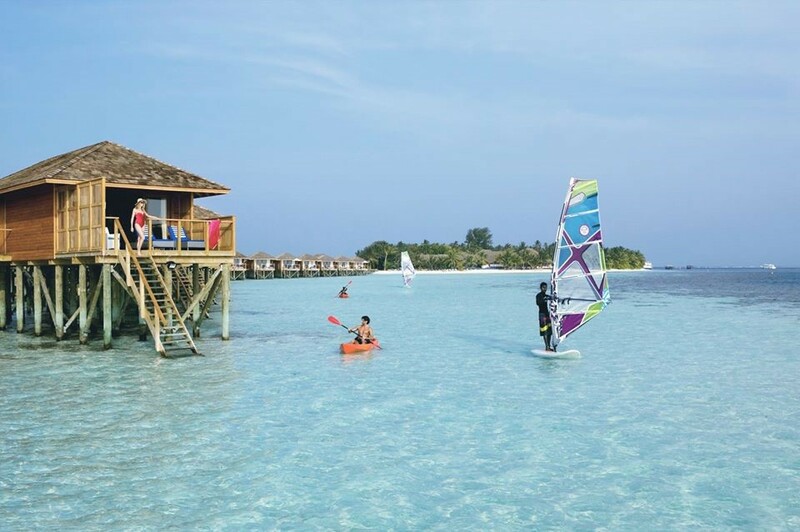 Aside from snorkeling, scuba diving, kayaking and swimming, Villamendhoo Island Resort & Spa also offers land sports activities such as volleyball, badminton, table tennis, billiards, darts and even mahjong. There’s also a fitness center and the Duniye Spa where you can recharge your energy and have a relaxing massage after a day of fun activities by the beach. Experience affordable luxury at your fingertips when you book your stay at Olhuveli Beach & Spa and choose among their contemporary villas or lush suites. Your Maldives holiday will be nothing short of amazing thanks to Olhuveli Beach & Spa’s offering of what a real island experience is. The sandy beach, swaying palm trees and entertainment activities will give you the perfect balance of relaxation and entertainment. You can also choose to go on an offshore excursion with the Maldivian Island Tour and know more about the places to visit in Maldives and other Maldives attractions you shouldn’t miss. 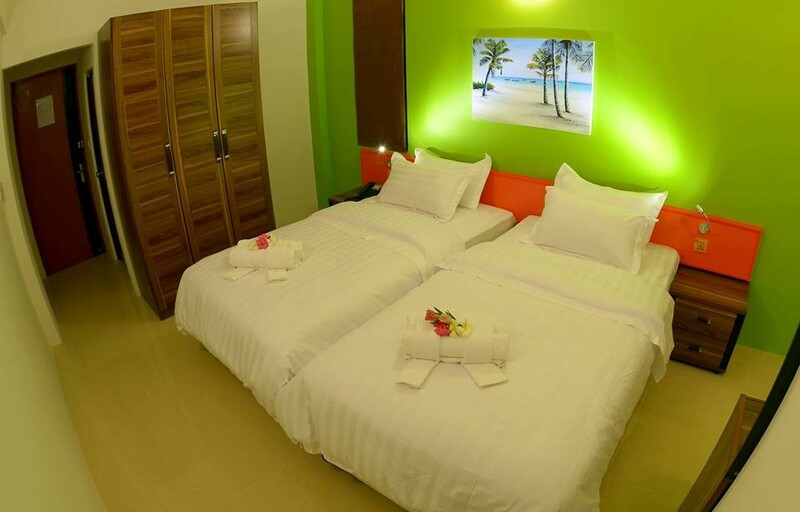 Now if you’re a little tight on the budget, you can book your stay in budget hotels in Male. No worries about exploring the islands and enjoying fun water sports activities. Since you won’t be staying in luxury resorts, you have the option to choose for a cheaper island hopping services which are actually better because most luxury resorts charge higher prices for these activities. Surf View Hotel is a Maldives hotel with a sea view. Yes, you read that right, it also comes with a sea view. Just because it’s a budget hotel doesn’t mean you will be denied a beautiful view outside your room. It is also very convenient – Surf View Hotel is only 5 mins away from the jetty port and has easy access to the ferries. They have modern facilities and very friendly staff who will help you with anything you need. Sea House Hotel Top Deck located just 1.5km away from the airport is a 3-star Maldives hotel that offers superior services and amenities for all its guests. Aside from the 24hr room service, they also provide airport transfer, laundry service and dry cleaning to ensure all guests a comfortable stay throughout their Maldives holiday. 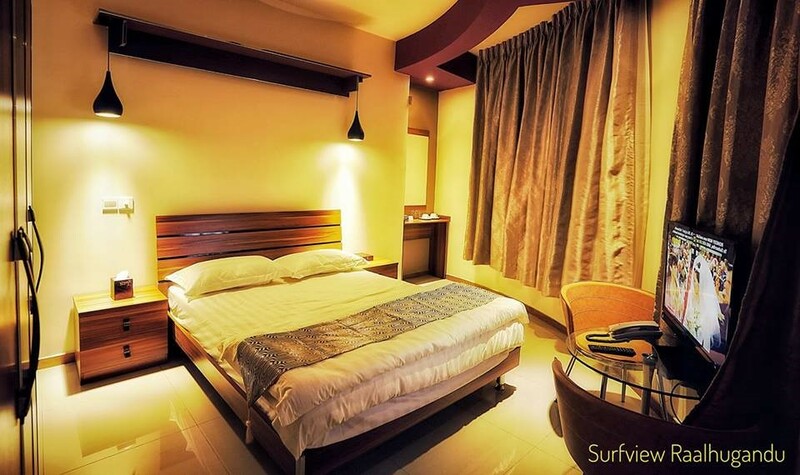 What’s also nice about this budget-friendly hotel is that it is close to city attractions, plus recreational activities and spa services are also available. You can read more about this beautiful tropical destination through our Maldives travel blogs. Meanwhile, find direct flights to Maldives by checking out the Bangkok Airways website.